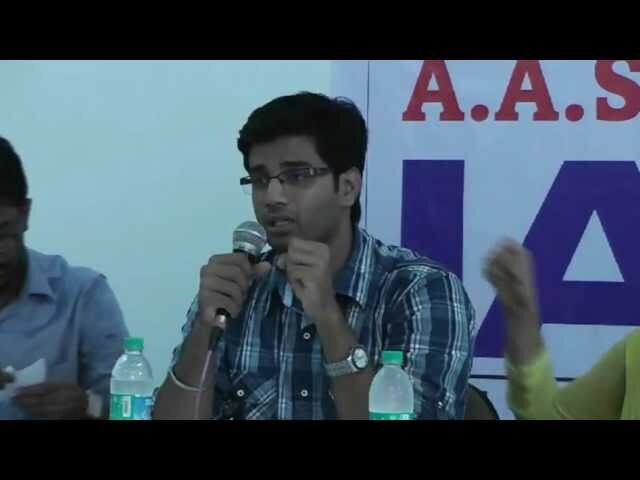 Dream of being an IAS - How to make it a reality? 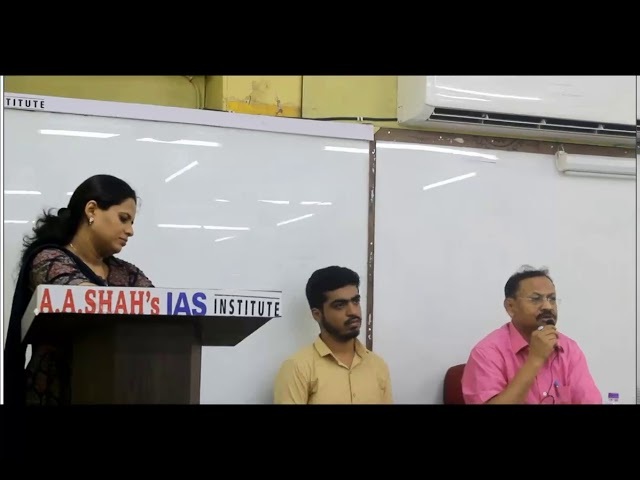 Guidance Seminar for UPSC IAS aspirants by Mohd Nooh Siddiqui 2017 UPSC Topper with 326 Rank at A A Shah's IAS at Mumbai. 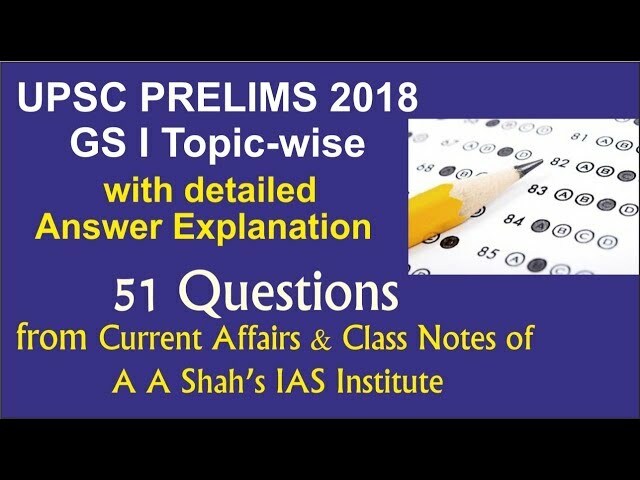 Guidance to undergraduate IAS aspirants. 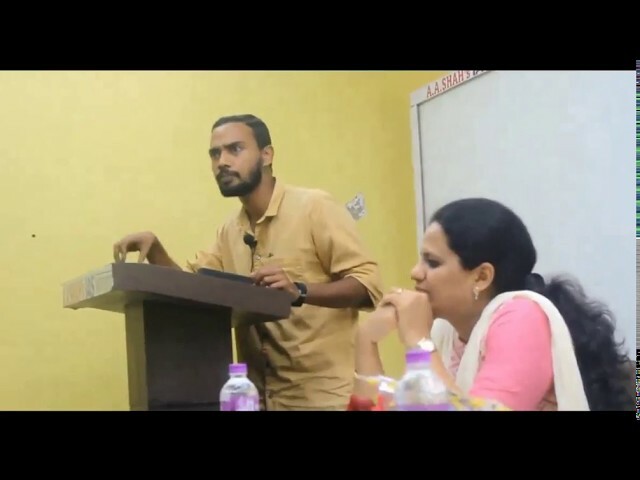 Bilquees Khatri, Nationally renowned UPSC faculty (Academic Head of A A Shah's IAS Institute). 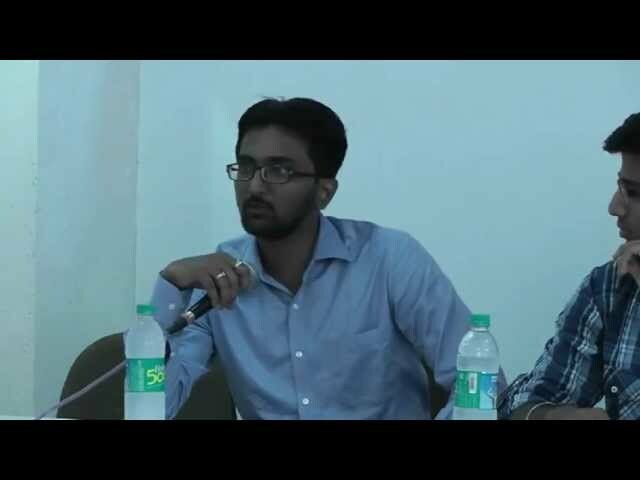 To view more such video subscribe our YouTube Channel. This is an initiative of A. 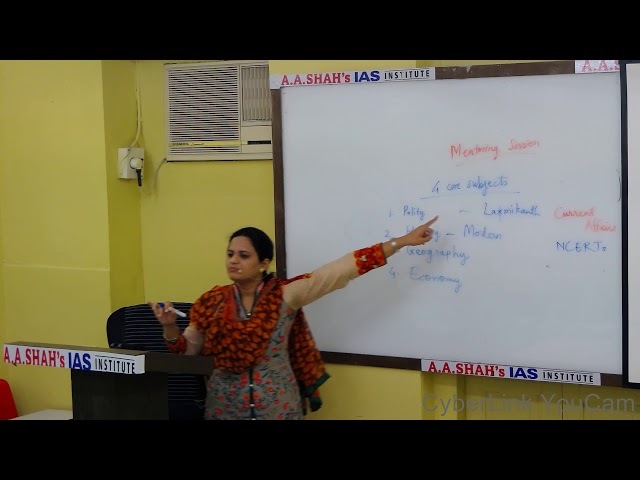 A. Shah's IAS Institute to help aspirants of competitive exams, especially Civil Services IAS, to comprehensively prepare news and current affairs daily. The news item is compressed, simplified and additional information, wherever necessary, is added. This is an initiative of A. 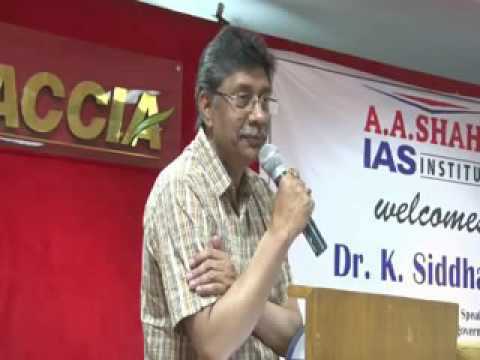 A. Shah's IAS Institute to help aspirants of competitive exams, especially Civil Services IAS, to comprehensively prepare news and current affairs daily. The news item is compressed, simplified and addition information, wherever necessary, is added. 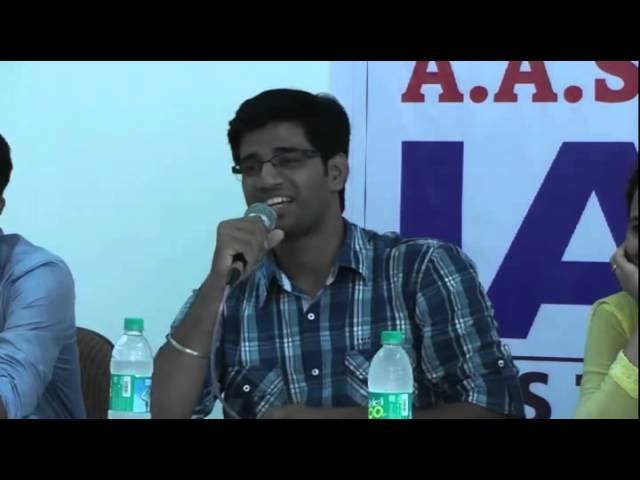 Who qualifies for IAS & who does not ? 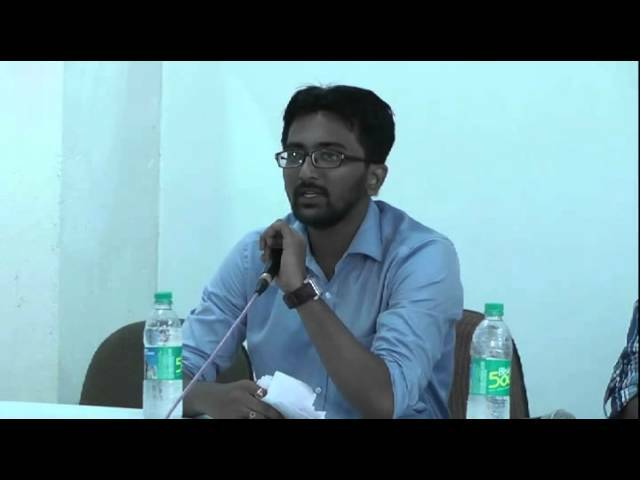 UPSC IAS Topper Prateek Thube (2012 AIR 248) suggesting IAS Aspirants to read the UPSC syllabus not to clear CSE but to know yourself and your nation.